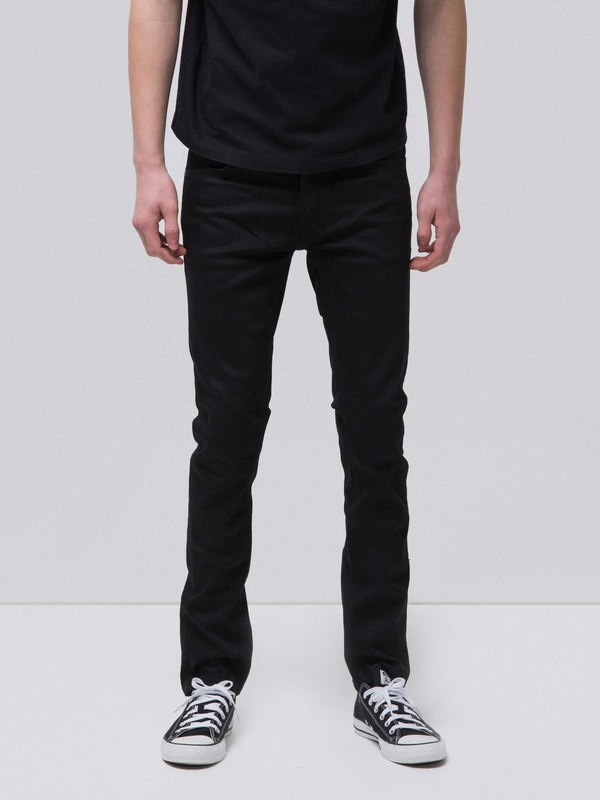 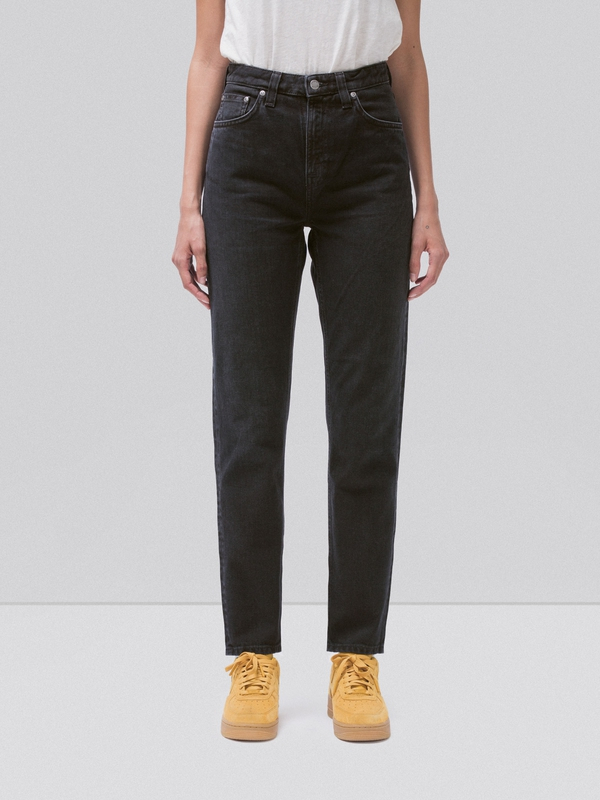 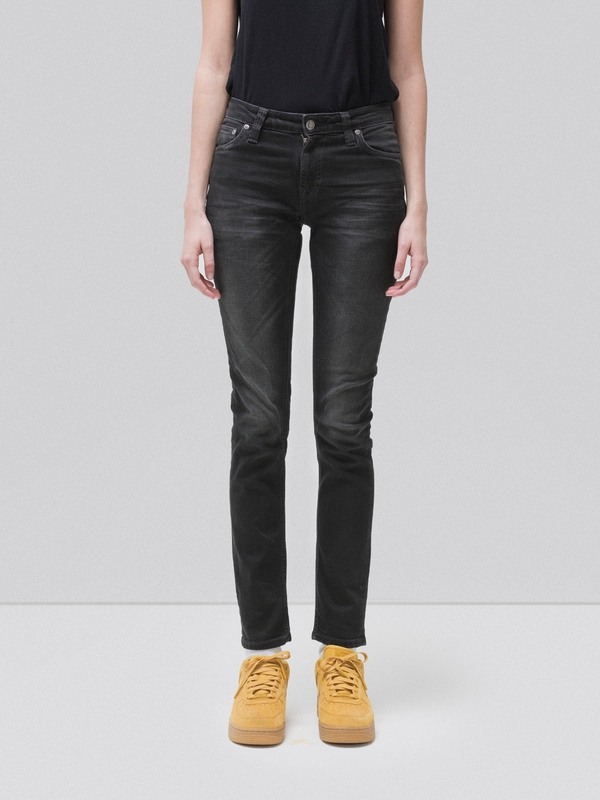 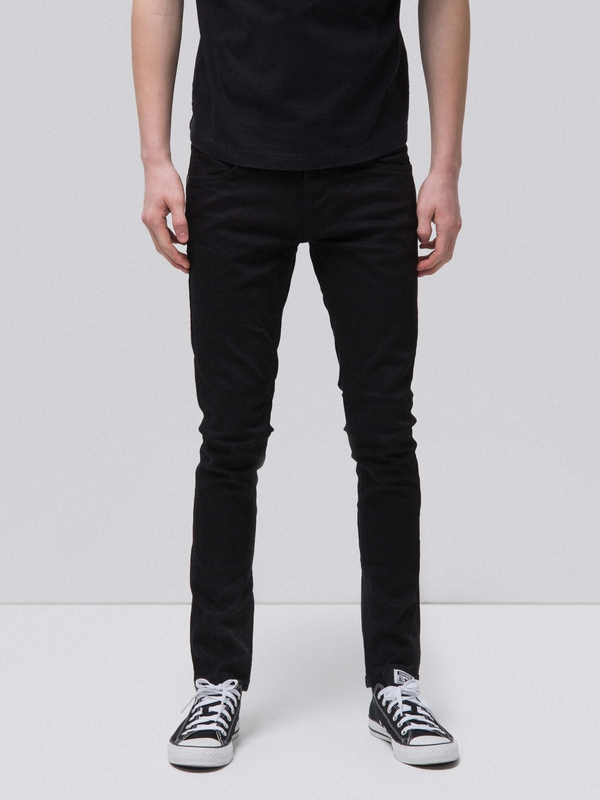 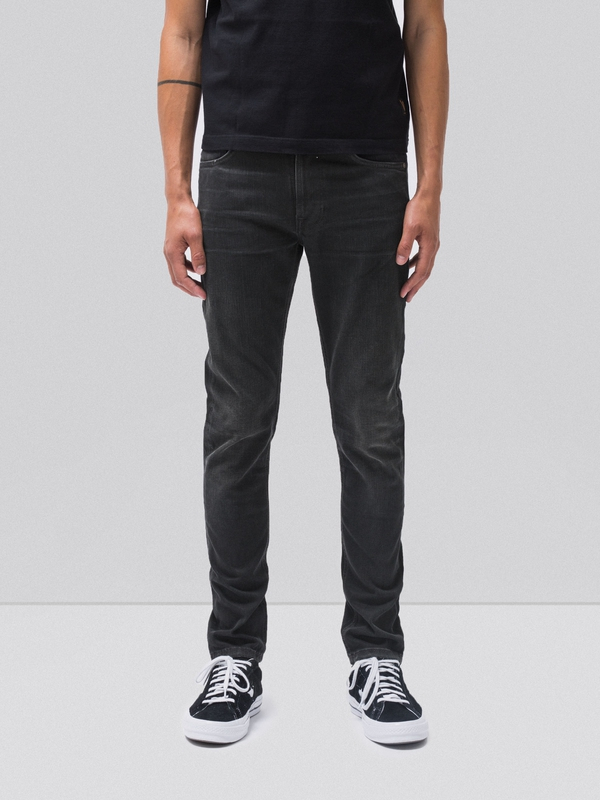 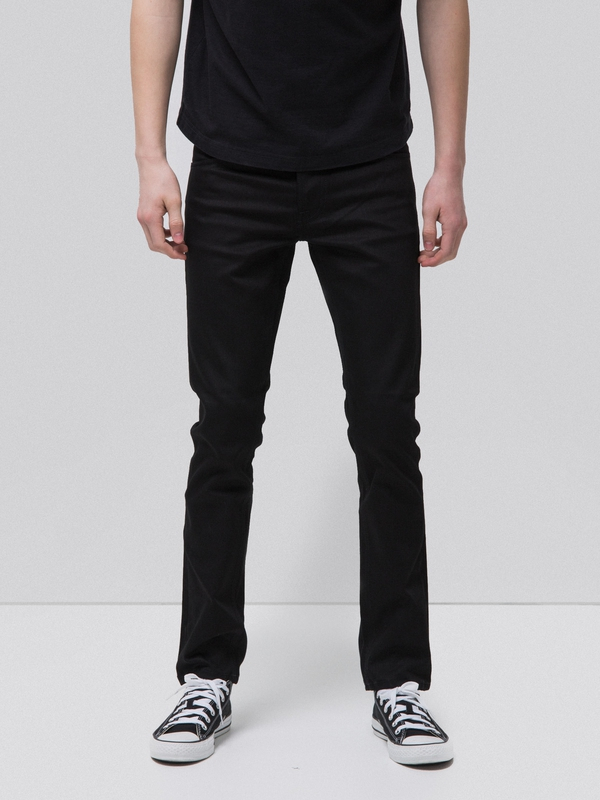 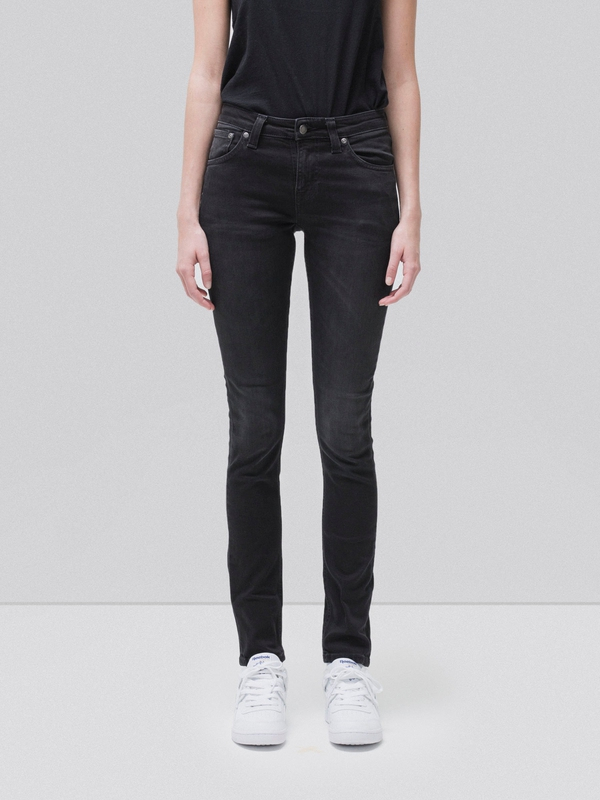 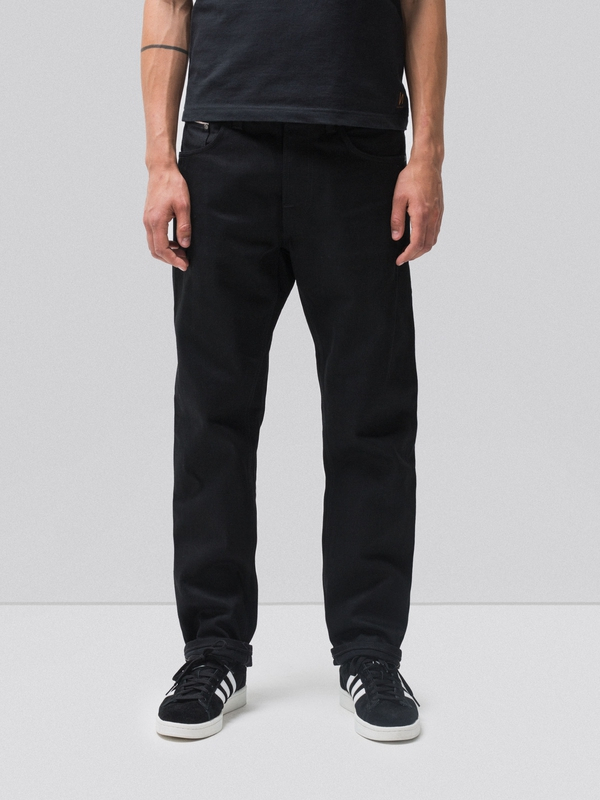 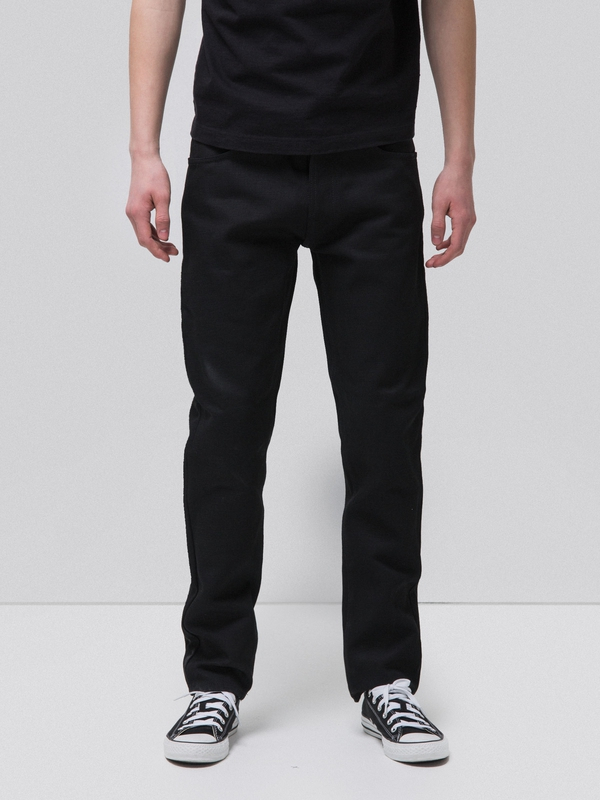 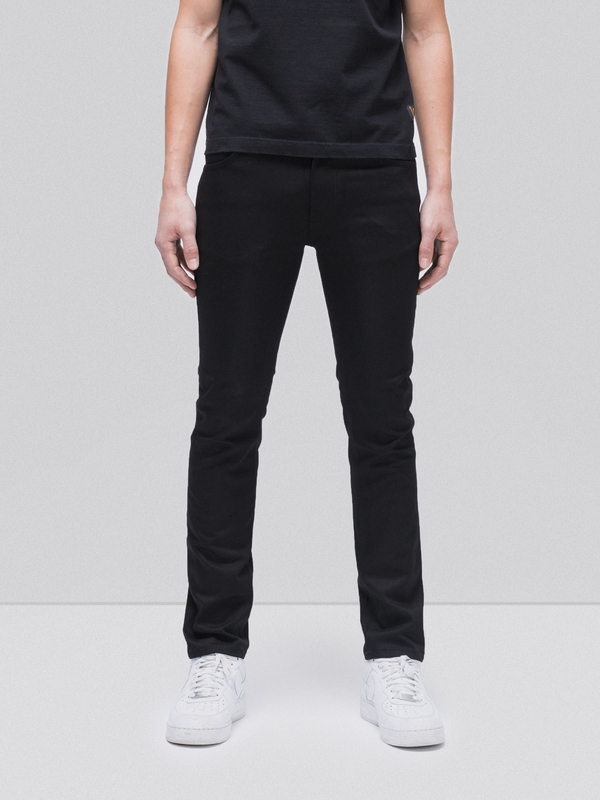 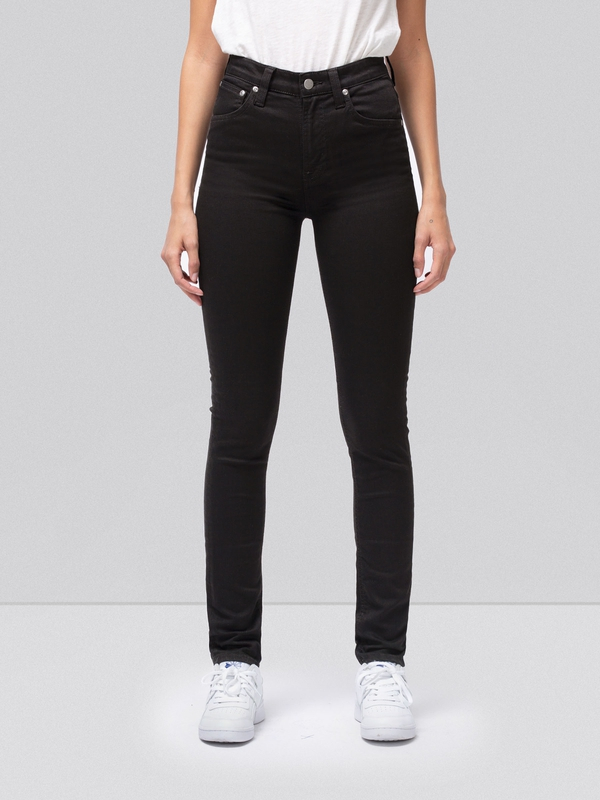 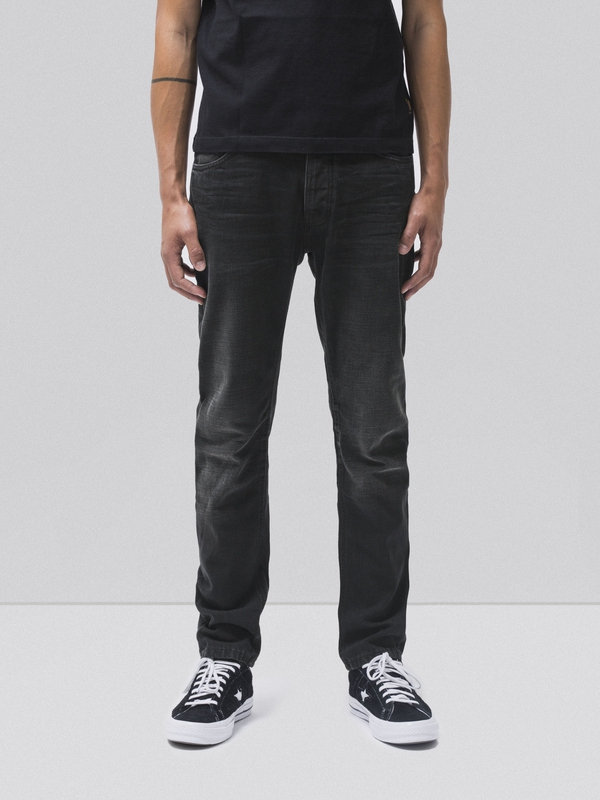 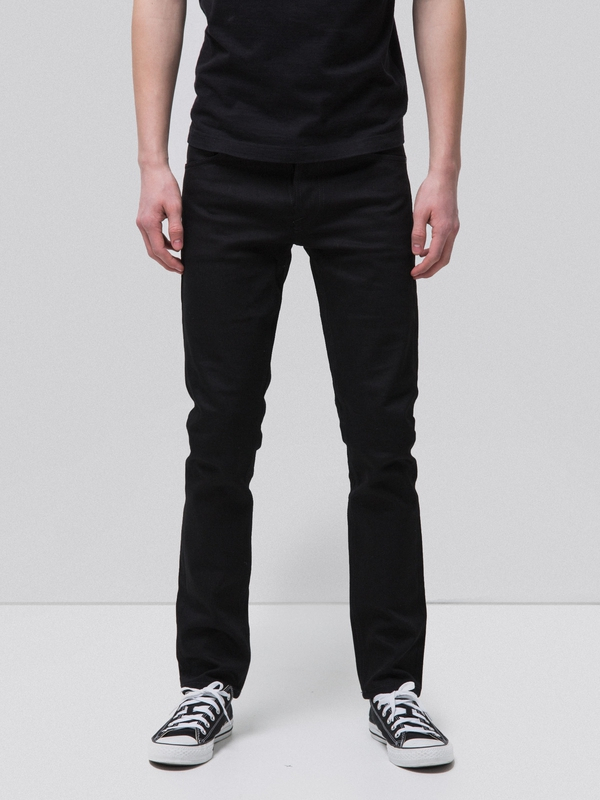 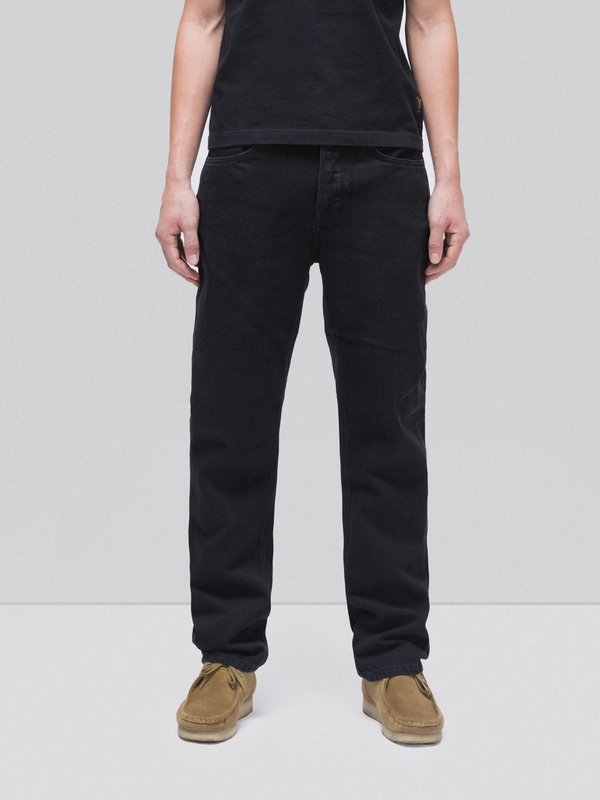 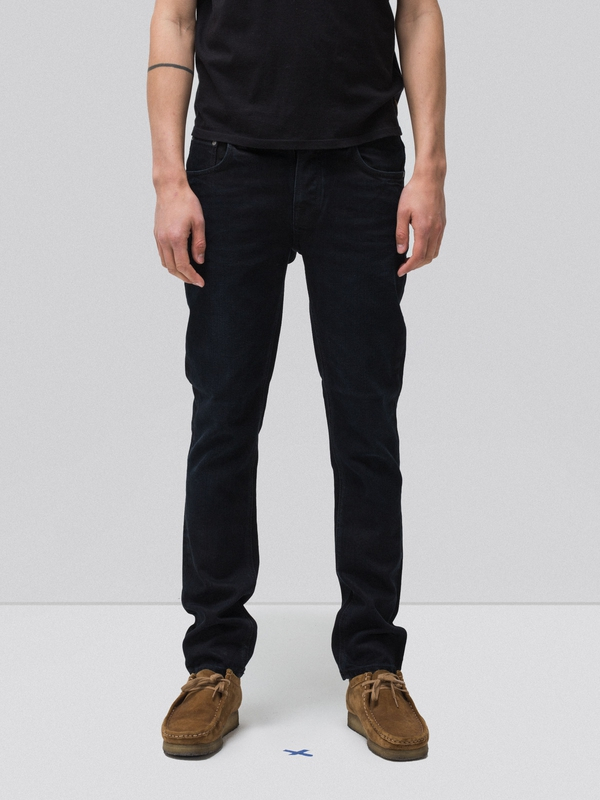 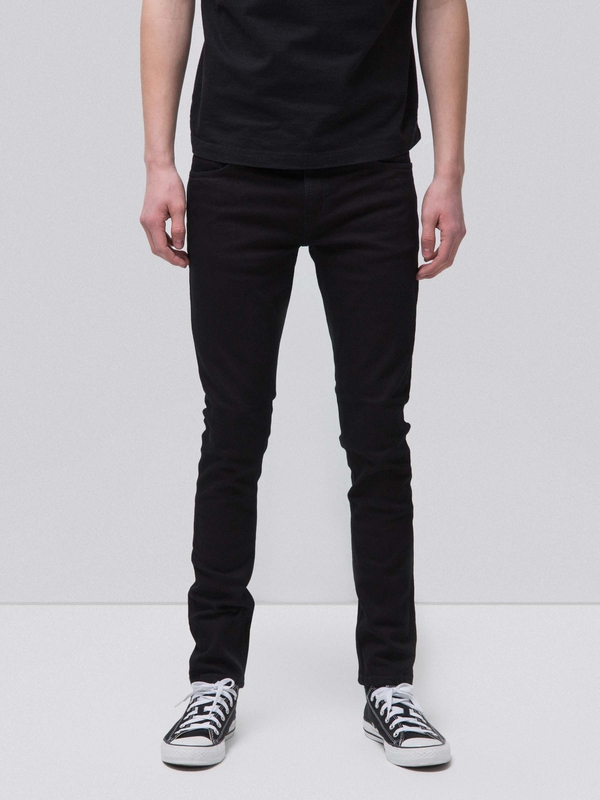 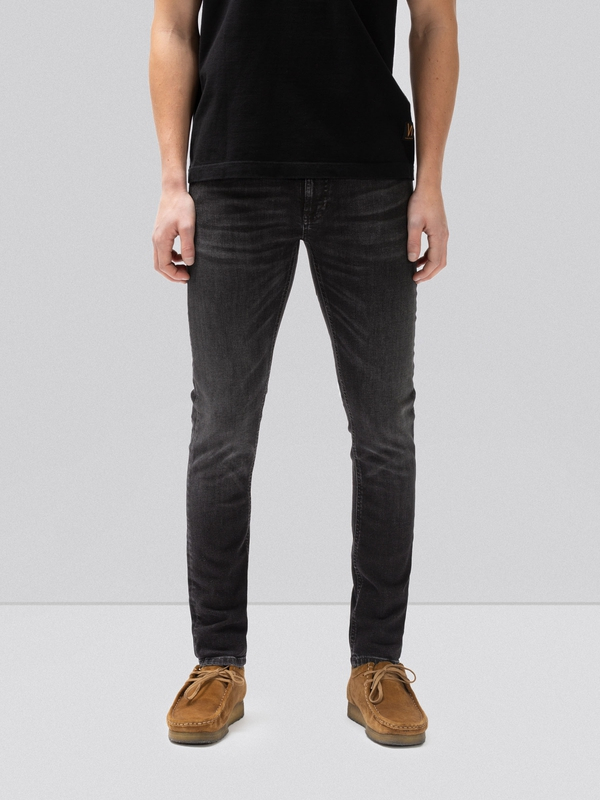 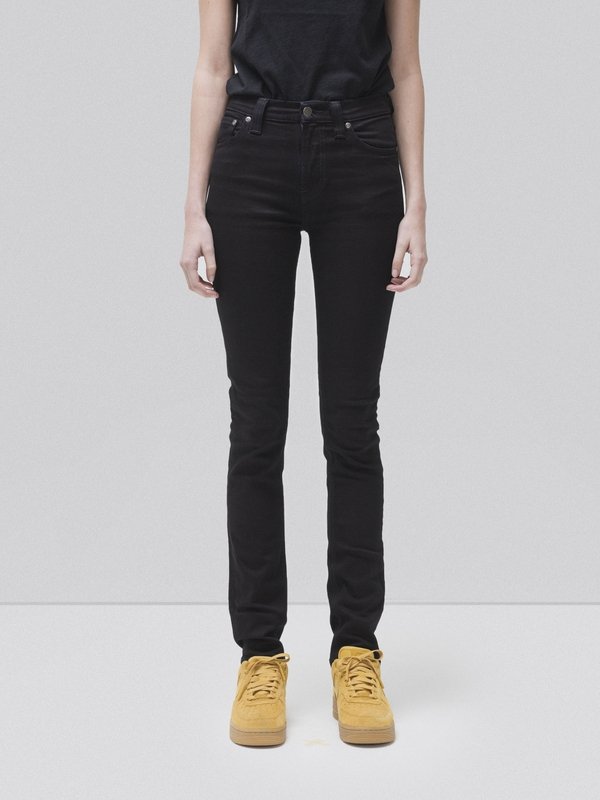 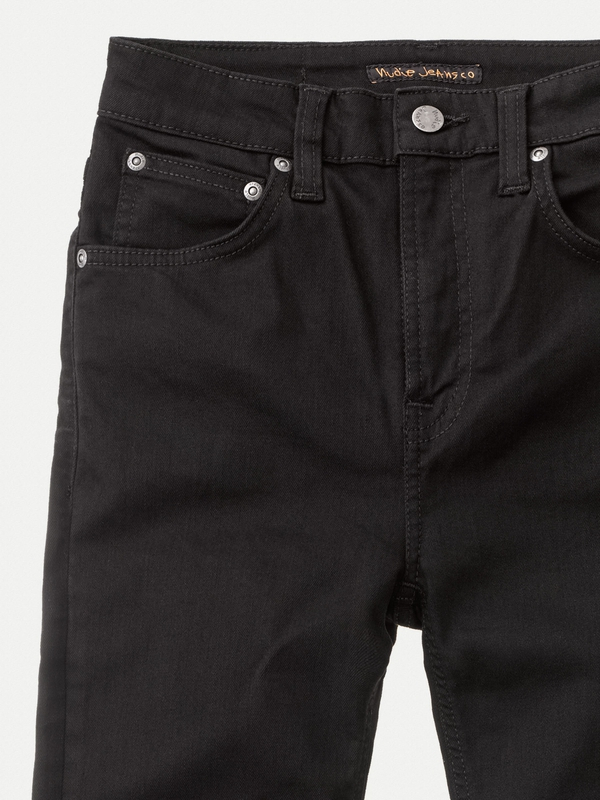 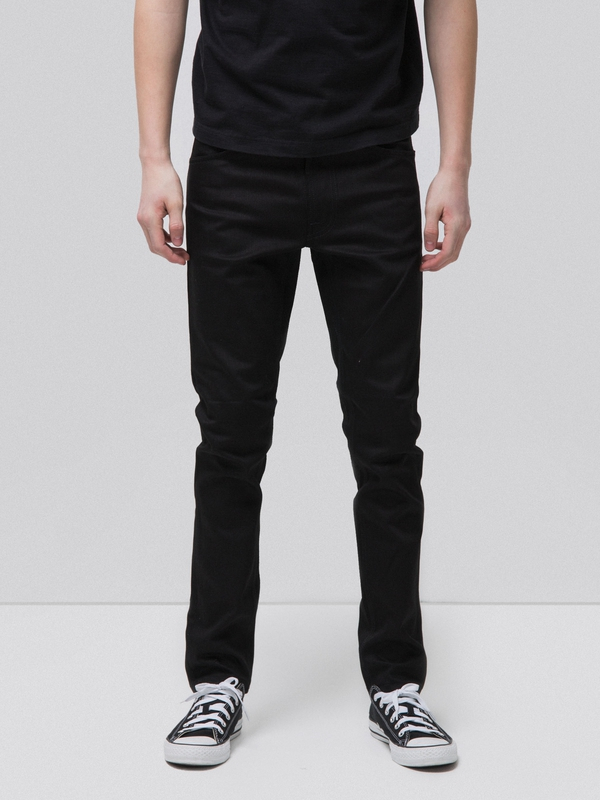 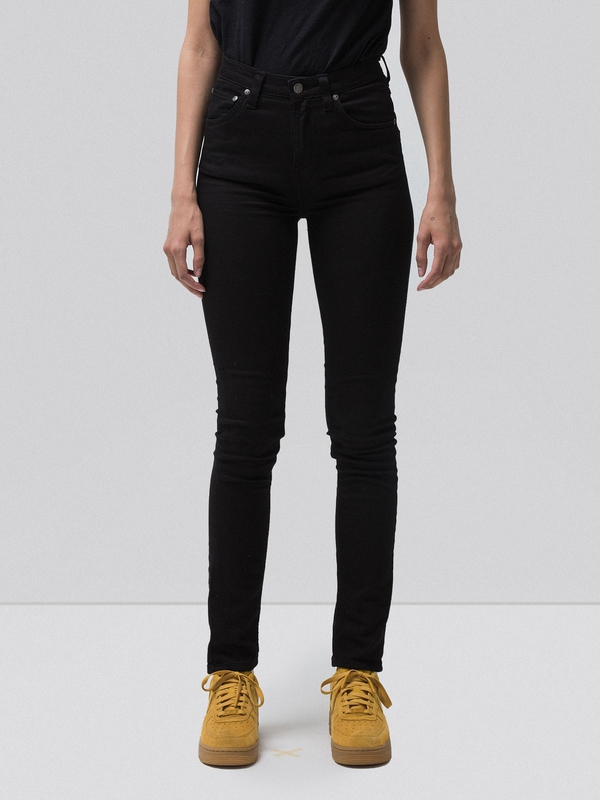 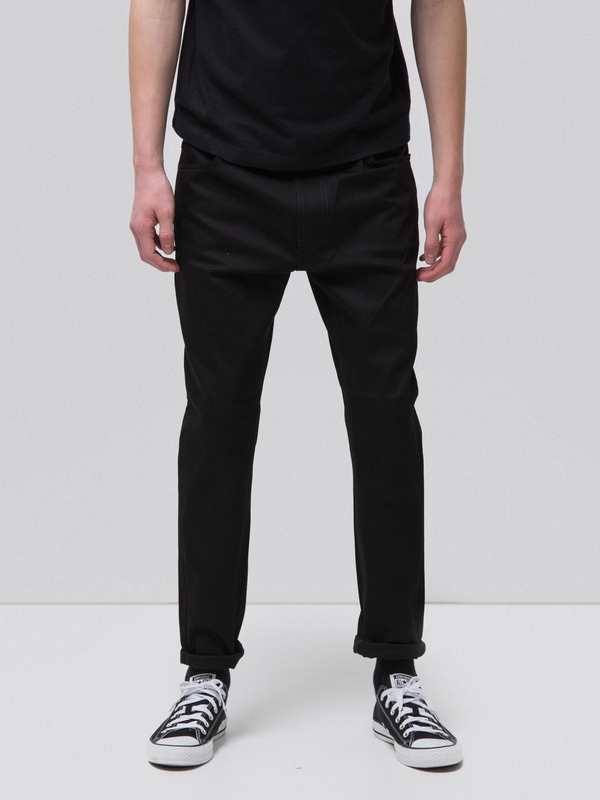 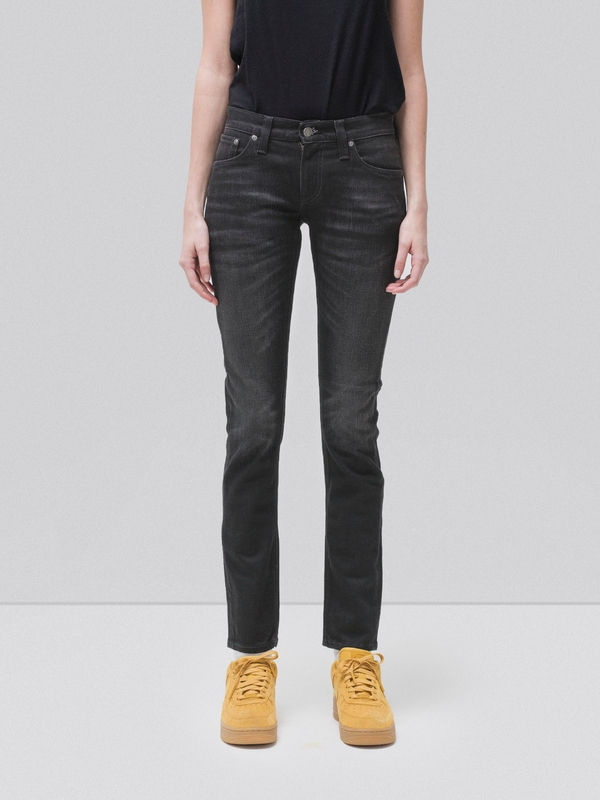 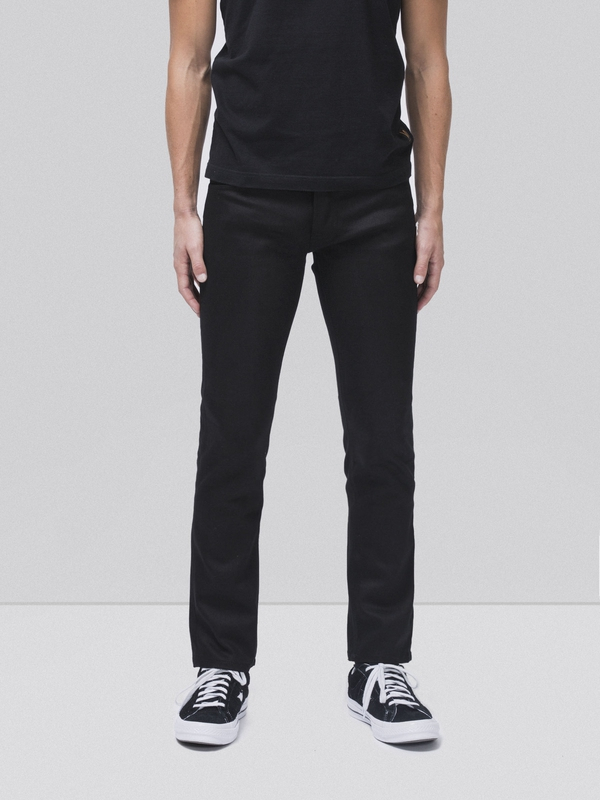 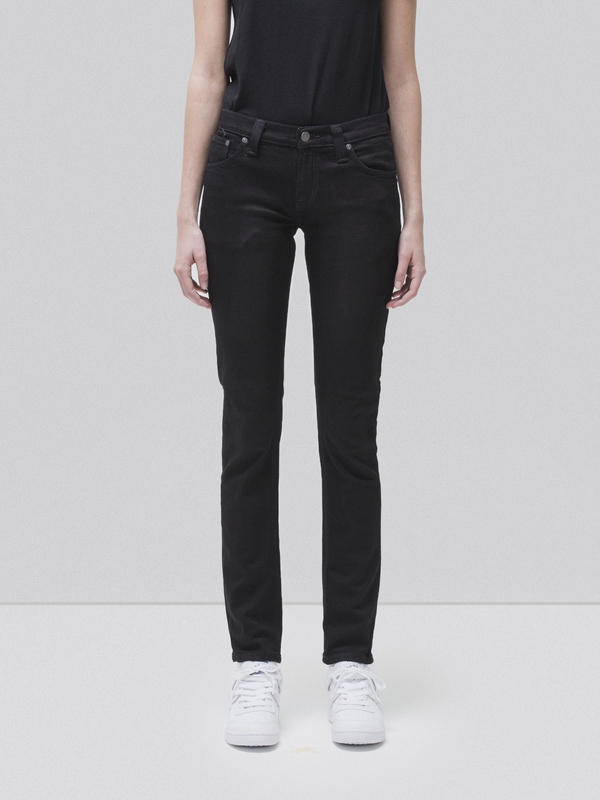 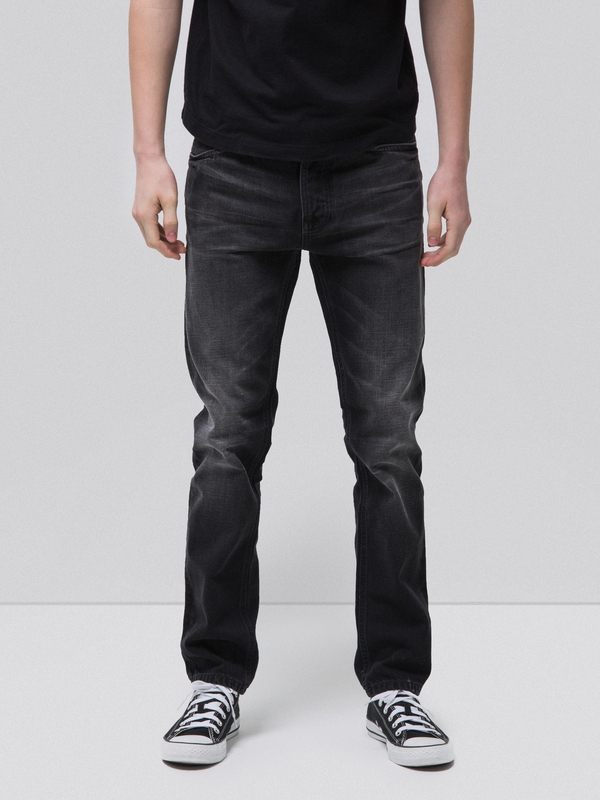 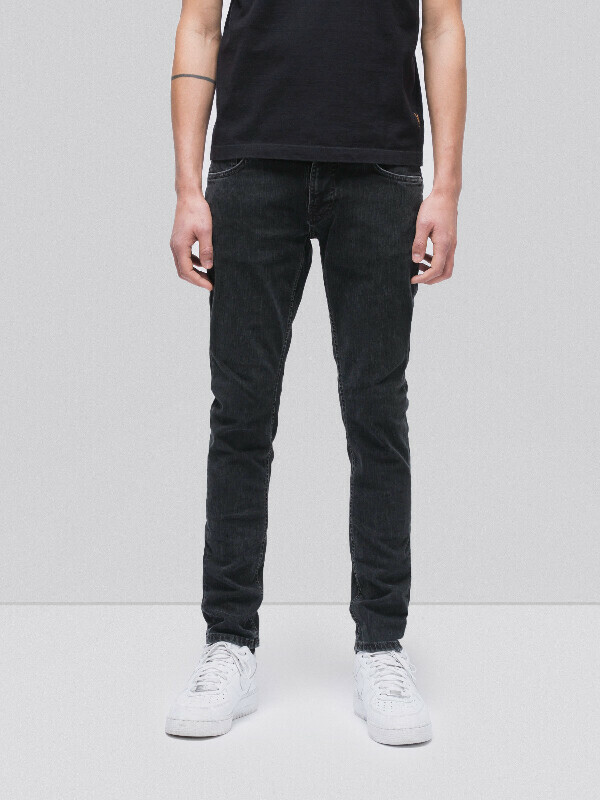 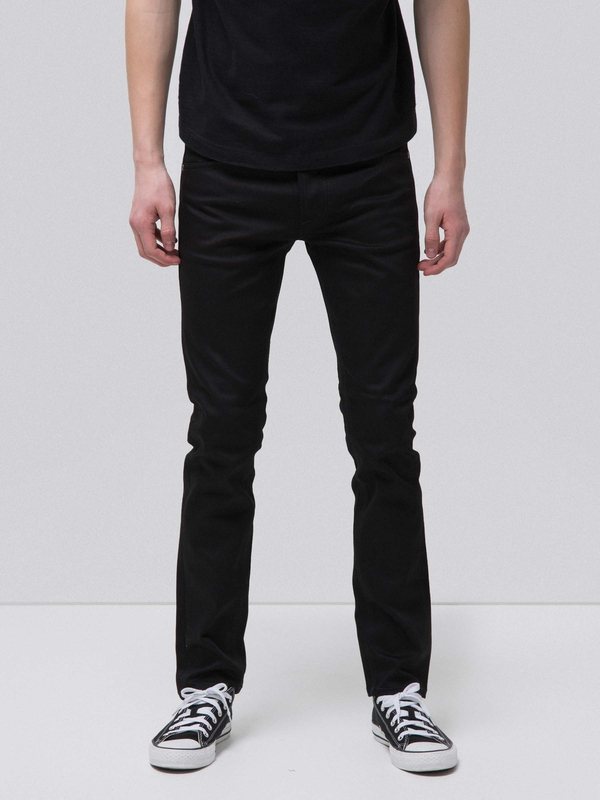 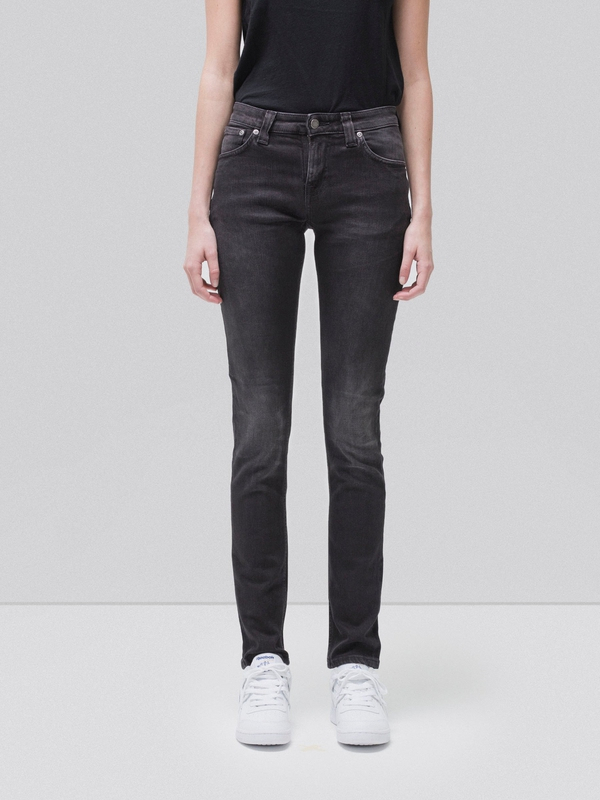 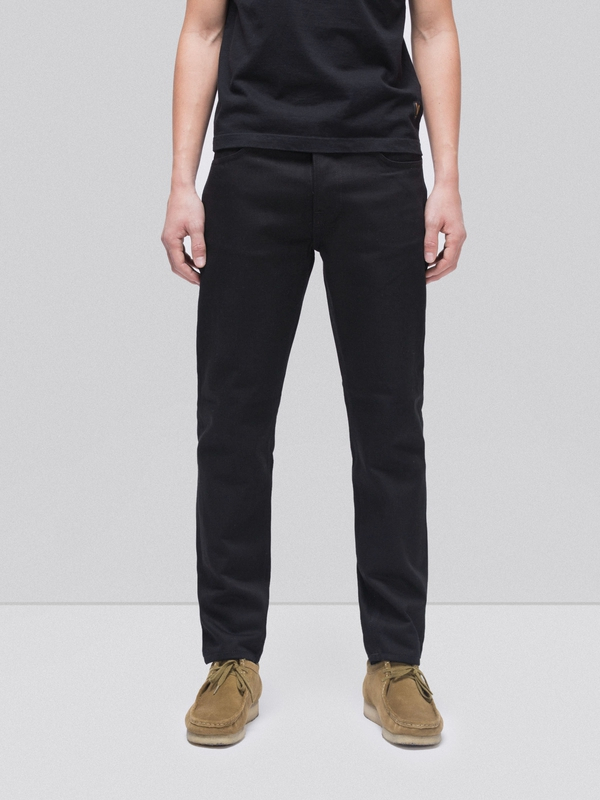 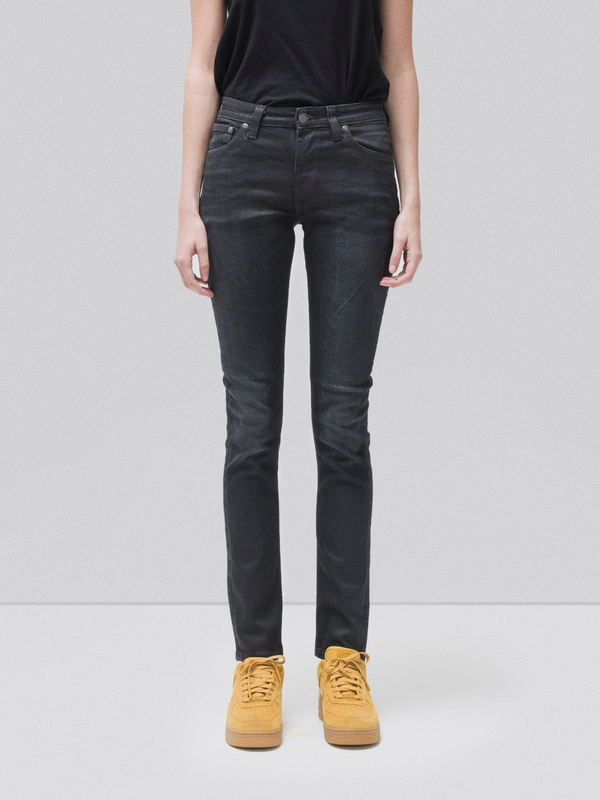 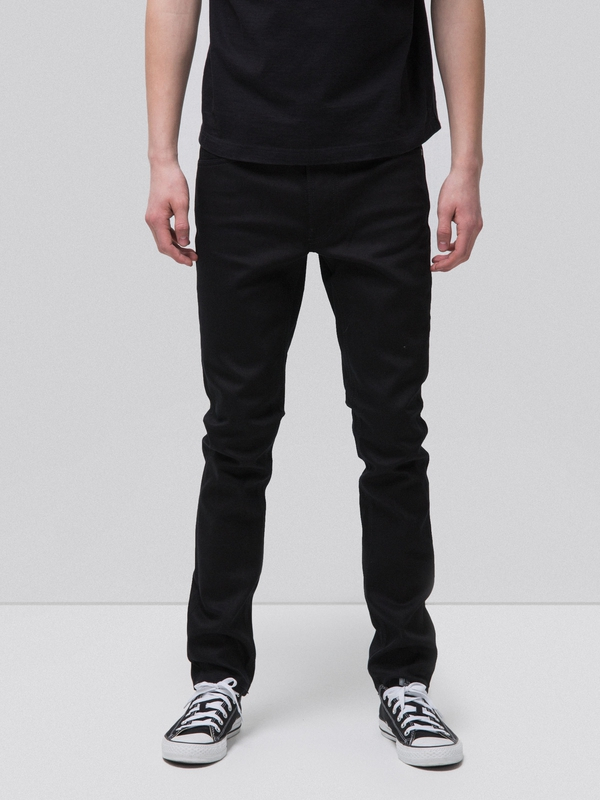 Pitch black jeans made in super stretch denim that stays black. 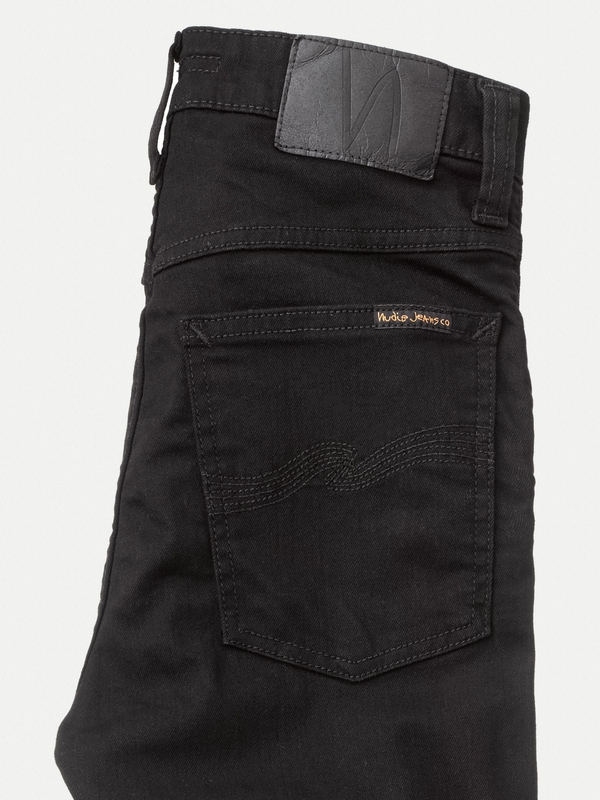 The Ever black fabric is dyed to keep its color as long as possible, withstanding 40 washes without any significant loss of color. 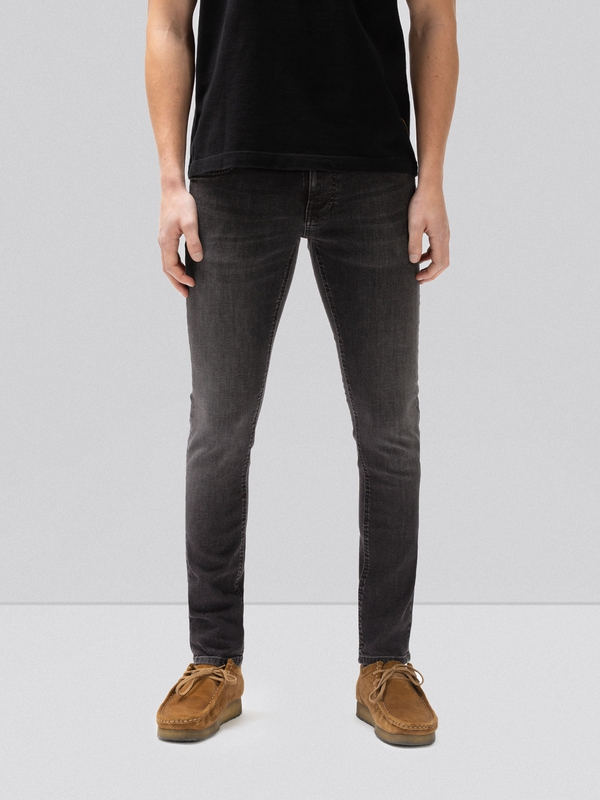 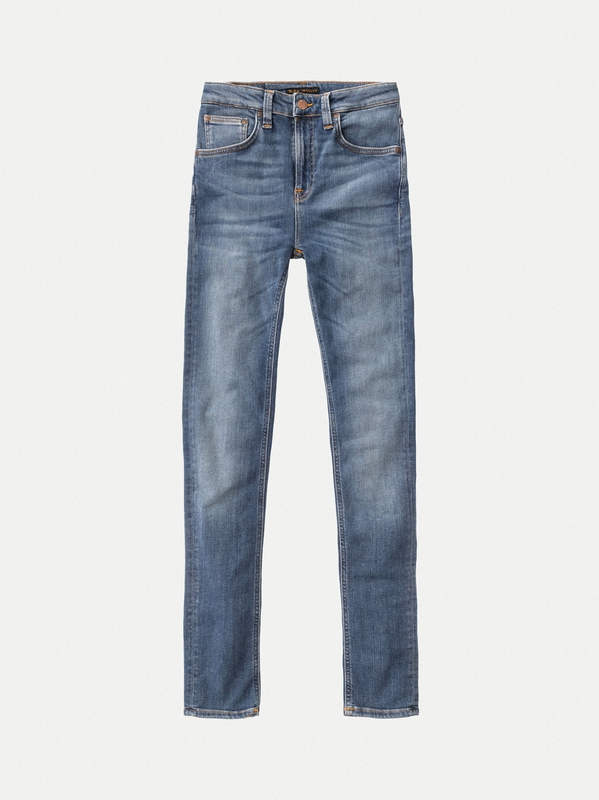 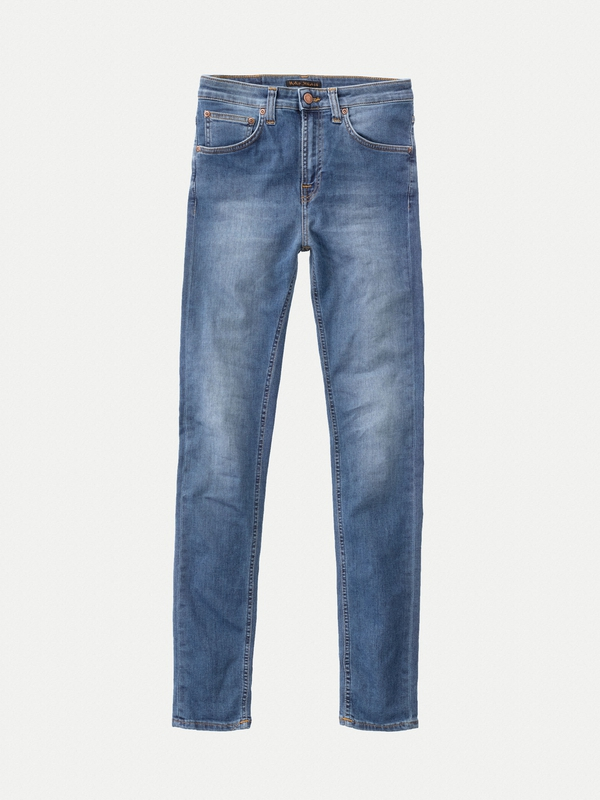 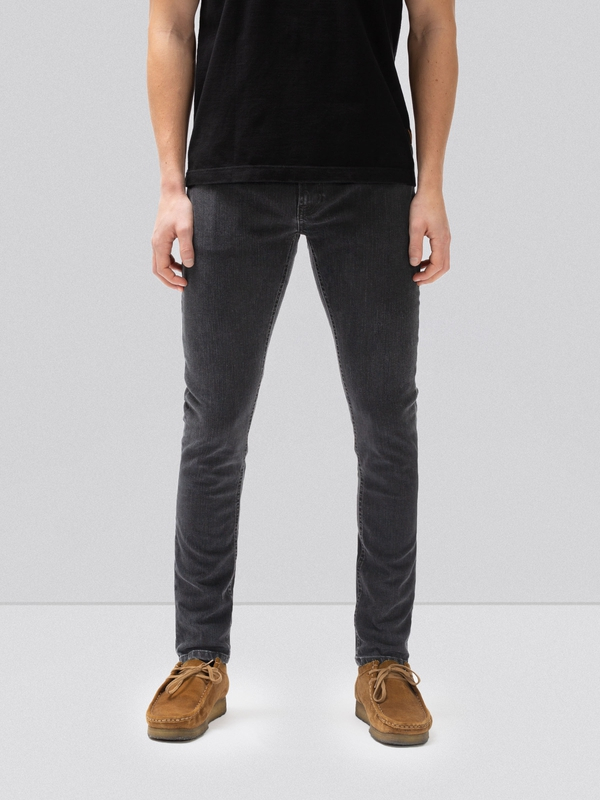 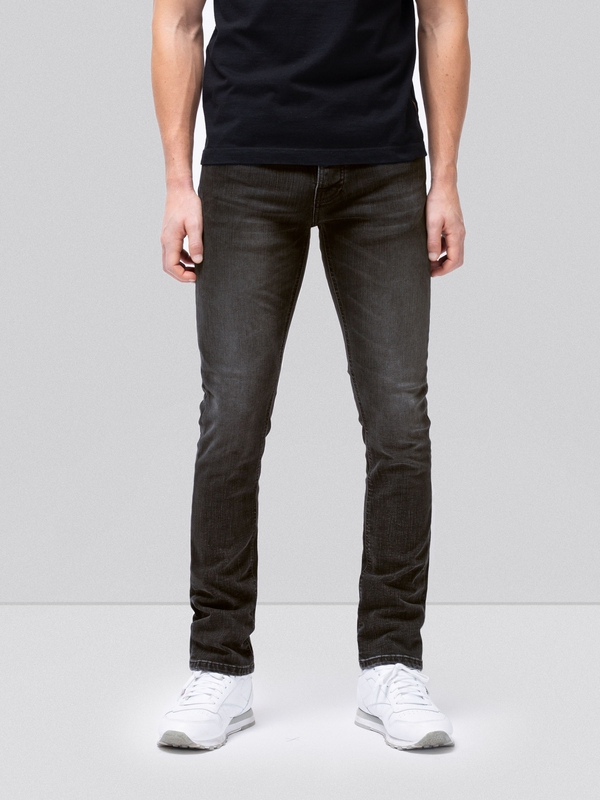 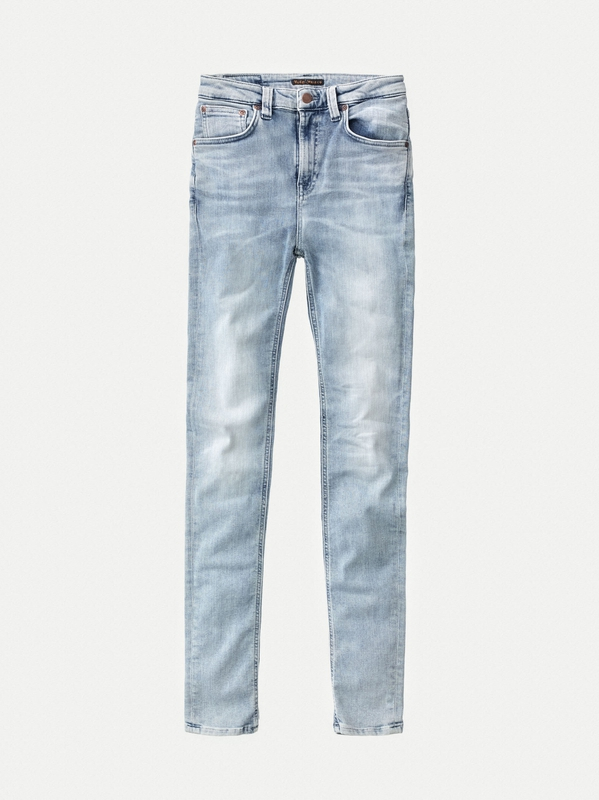 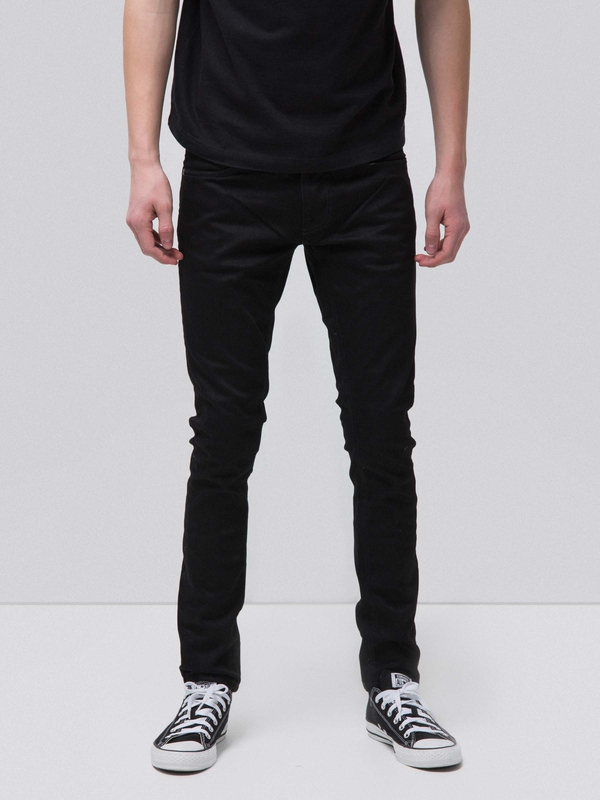 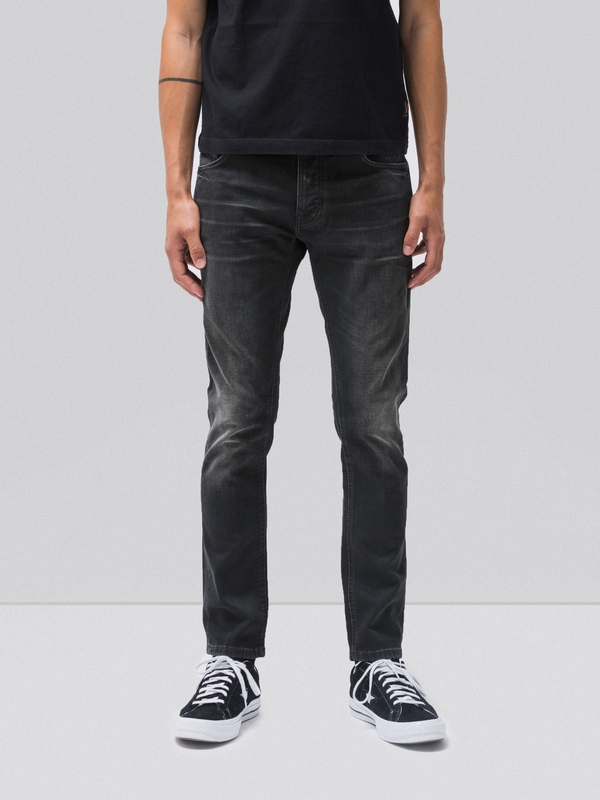 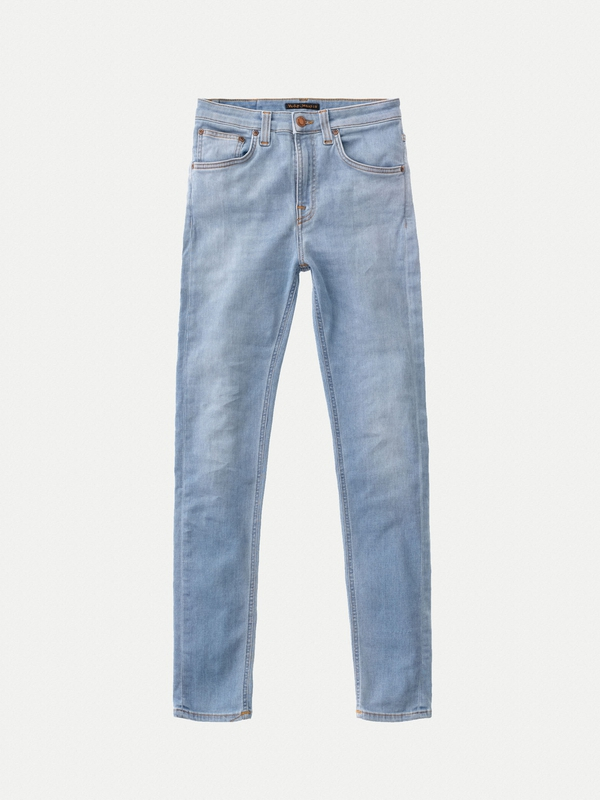  If you are looking for a pair of pitch black jeans that does not fade this is the way to go. 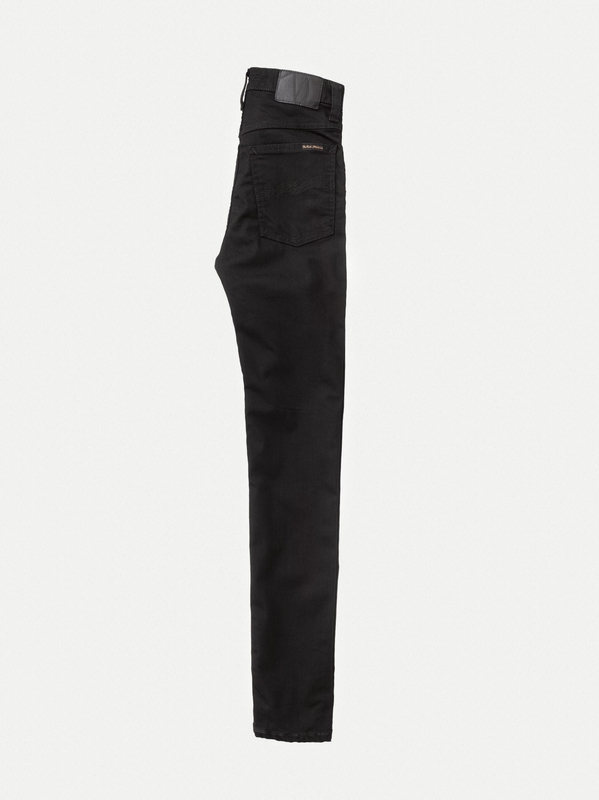 Model is wearing size: W28" L32"